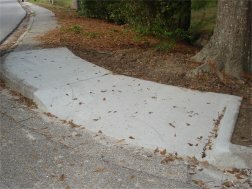 Sidewalk improvements to benefit the handicapped are being completed by the Chickasaw Public Works department. This is phase 1. Phase 2 will begin shortly. 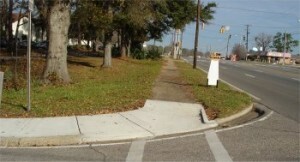 Eventually we will have sidewalks from Grant street to Brooks Park.